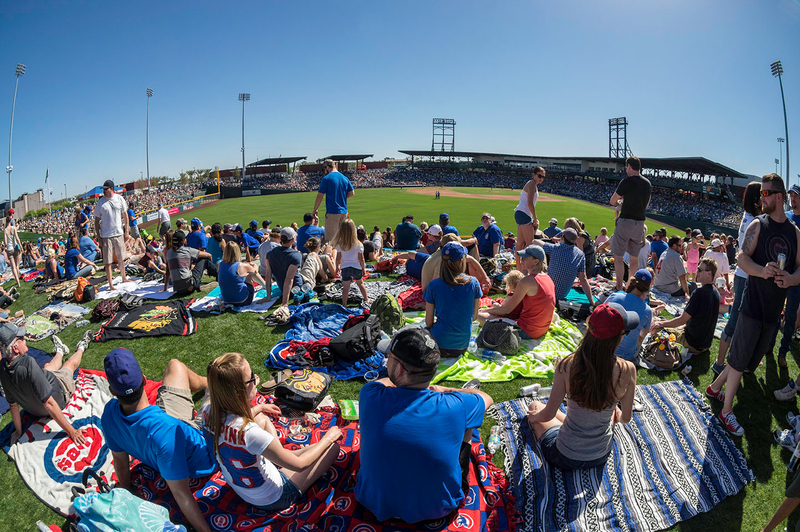 PHOENIX, Arizona (Jan. 22, 2019) – For baseball fans, Spring Training in Greater Phoenix is already Nirvana, with 15 Major League teams playing more than 200 games Feb. 21-March 26 in and around the city. Pair that with an all-star lineup of entertainment—from basketball games and golf tournaments to Beethoven, Billy Joel, culinary events and art festivals—and you’re batting 1.000. 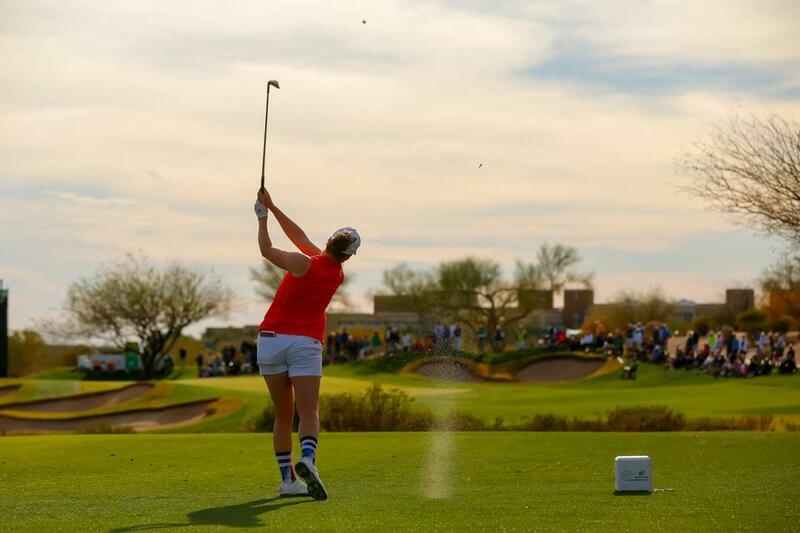 Greater Phoenix, roars to life Feb. 21-March 26, 2019 with the iconic sounds of cracking bats, snapping mitts and happy fans enjoying the sunny weather, affordable tickets and unparalleled proximity to the best players in the game. Visit Phoenix recommends getting your tickets early as popular teams sell out fast. Book Phoenix hotel deals while you’re at it, so you can be at the center of all the action. Basketball - Check out the NBA&apos;s Phoenix Suns home games throughout March at Talking Stick Arena, featuring great teams from the Lakers (March 2) and Knicks (March 6) to the Bulls (March 18) and Pistons (March 21). 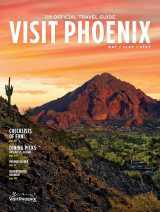 Visit Phoenix is a not-for-profit organization that markets Greater Phoenix as a travel and meetings destination with offices in Washington DC area and Chicago and serves as the primary booking agent for the Phoenix Convention Center. 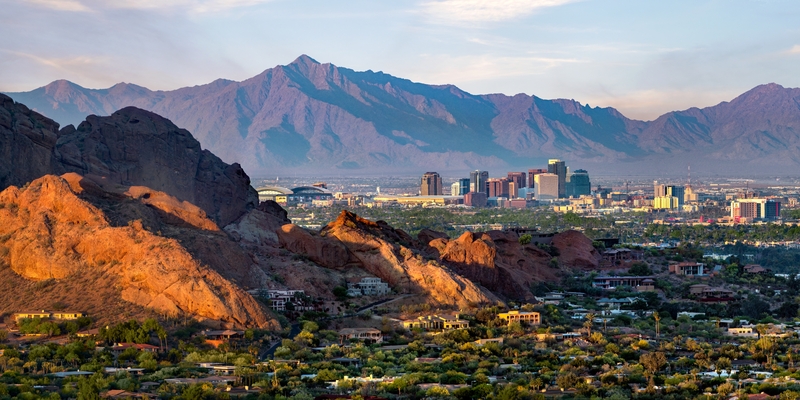 Greater Phoenix encompasses 2,000 square miles and more than 20 incorporated cities, including Glendale, Scottsdale, Tempe and Mesa. The area offers more than 62,000 rooms in approximately 450 hotels and resorts. For media information and resources, go to www.VisitPhoenix.com/media. 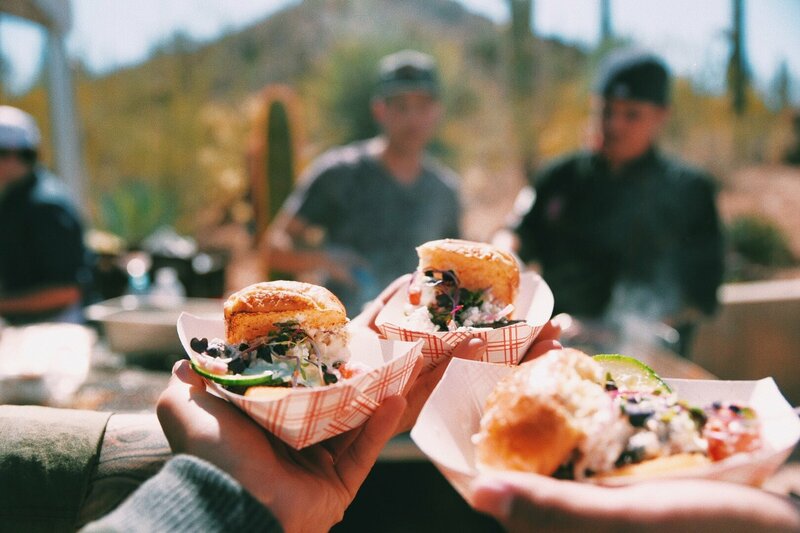 For images of Greater Phoenix events and activities, click here.